Today we're bringing you the second of the stunning shoots from the Oregon Coast Workshop run by TYLER RYE and DONNY ZAVALA. 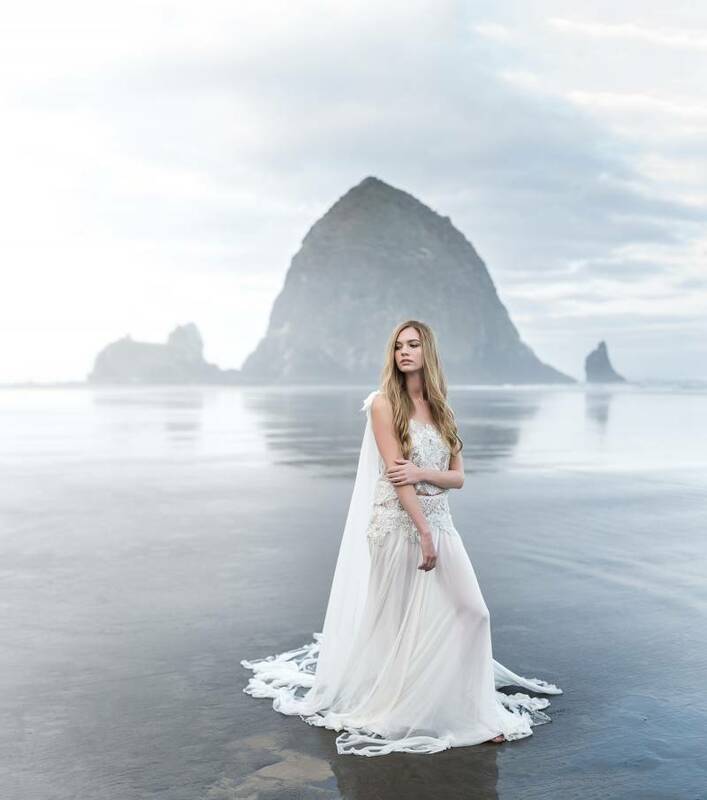 These gorgeous moody coastal images are by TYLER RYE from the 'Tangled in You' shoot envisioned and planned by JANNA BROWN. 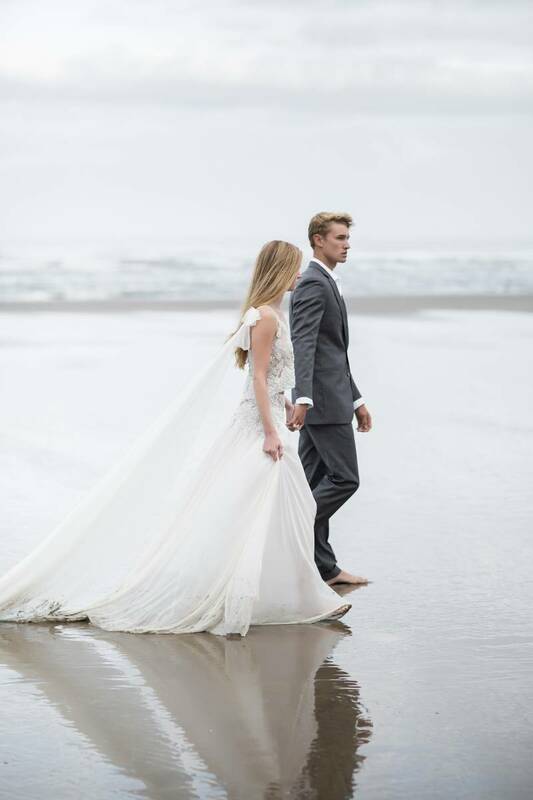 Featuring an exquisite two-piece gown from Portland Bridal Designer CLAIRE LA FAYE it really proves that you can't go wrong with having your wedding images captured on the coast! 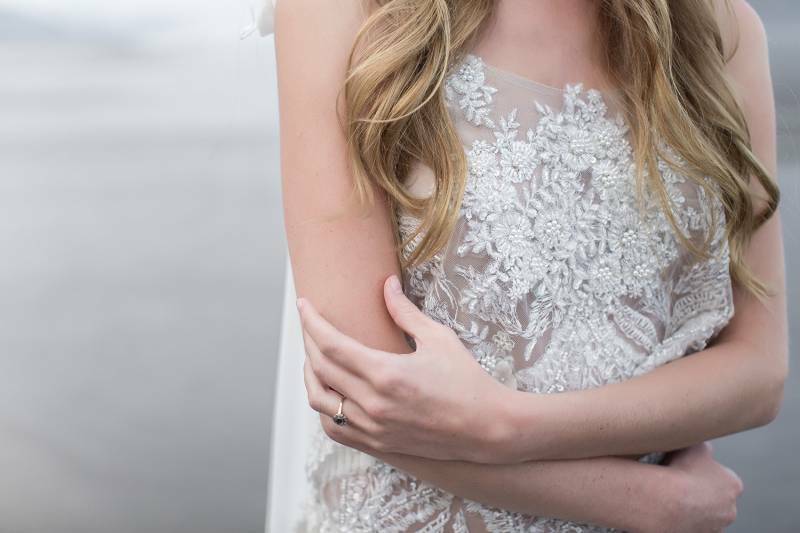 For all of our Portland brides, be sure to check-out our curated vendor guide for talented PORTLAND WEDDING PHOTOGRAPHERS and incredible inspiration for your wedding day.